Following his award-winning work on inner-city violence,Code of the Street, sociologist Elijah Anderson introduces the concept of the “cosmopolitan canopy”-the urban island of civility that exists amidst the ghettos, suburbs, and ethnic enclaves where segregation is the norm. Under the cosmopolitan canopy, diverse peoples come together, and for the most part practice getting along. 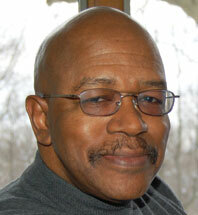 Anderson’s path-breaking study of this setting provides a new understanding of the complexities of present-day race relations and reveals the unique opportunities here for cross-cultural interaction. Anderson walks us through Center City Philadelphia, revealing and illustrating through his ethnographic fieldwork how city dwellers often interact across racial, ethnic, and social borders. People engage in a distinctive folk ethnography. Canopies operating in close proximity create a synergy that becomes a cosmopolitan zone. In the vibrant atmosphere of these public spaces, civility is the order of the day. However, incidents can arise that threaten and rend the canopy, including scenes of tension involving borders of race, class, sexual preference, and gender. But when they do-assisted by gloss-the resilience of the canopy most often prevails. In this space all kinds of city dwellers-from gentrifiers to the homeless, cabdrivers to doormen-manage to co-exist in the urban environment, gaining local knowledge as they do, which then helps reinforce and spread tolerance through contact and mutual understanding. With compelling, meticulous descriptions of public spaces such as 30th Street Station, Reading Terminal Market, and Rittenhouse Square, and quasi-public places like the modern-day workplace, Anderson provides a rich narrative account of how blacks and whites relate and redefine the color line in everyday public life. 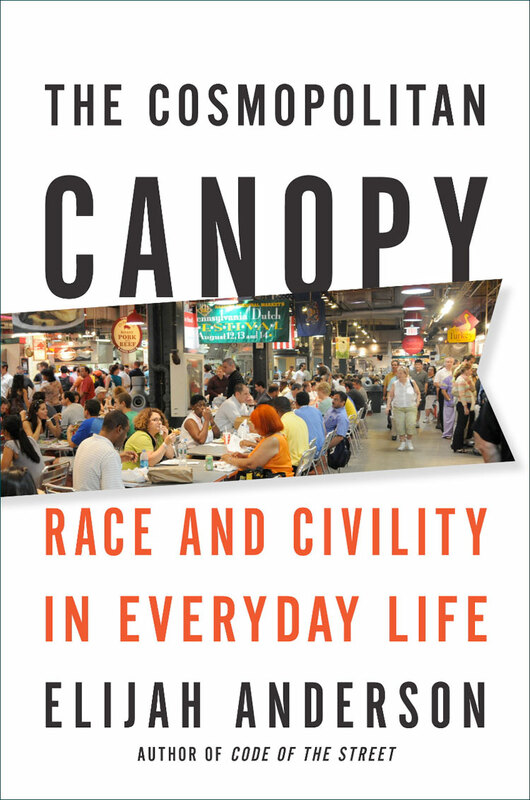 He reveals how eating, shopping, and people-watching under the canopy can ease racial tensions, but also how the spaces in and between canopies can reinforce boundaries. Weaving colorful observations with keen social insight, Anderson shows how the canopy-and its lessons-contributes to the civility of our increasingly diverse cities.